Get The #TV Out of Your Child’s Bedroom! It makes sense ­ having a TV in the bedroom leads to sedentary behavior, and, therefore, to weight gain. A recent study conducted by researchers from the Geisel School of Medicine at Dartmouth “found that adolescents with a TV in their bedroom gained about 1 extra pound a year, compared to those without one, even after accounting for hours of TV watched each day and socioeconomic factors.” According to the researchers, about half of all adolescents have a television in their room. In another study, appearing in the Journal of the American Medical Association Pediatrics, researchers at Iowa State University found that when you limit television and computer screen time and content “children get more sleep, do better in school, behave better and see other #health benefits.” The study doesn’t specify how much time is less time; however, it does state that children are typically in front of a screen for more than 40 hours a week. 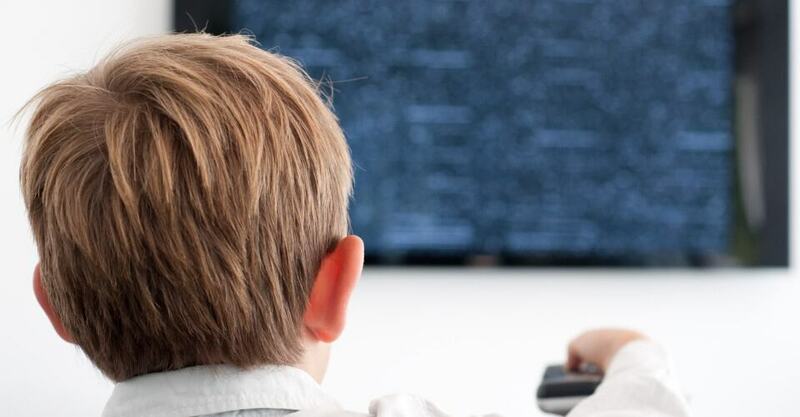 Suggestion: Monitor how many hours your children are in front of the screen and reduce the time by at least 10 percent.